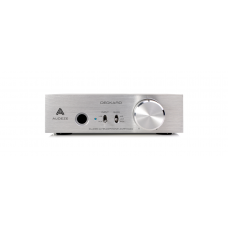 A powerhouse of a headphone amplifier combined with a high-performance DAC, the Deckard drives any.. 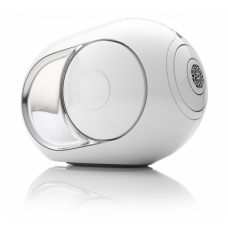 The EL-8 is flexible, portable, lightweight and loaded with new technology for extreme performance..
Iespējams labāka bezvadu skanda pasaulē!For the first time, experience ultra-dense sound with physic.. 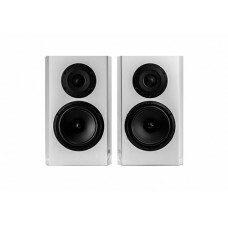 The closed-back EL-8 offers all the benefits of the open-back EL-8 — flexible, lightweight and loa..
Iespējams labāka bezvadu skanda pasaulē!For the first time, experience ultra-dense sound with .. 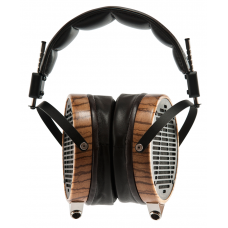 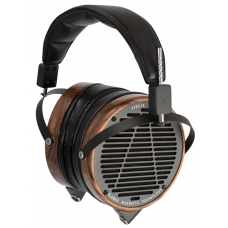 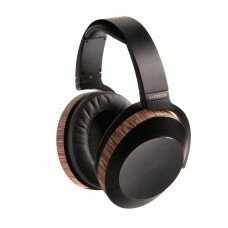 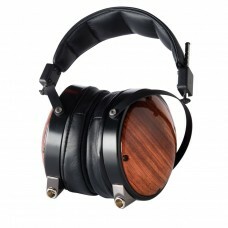 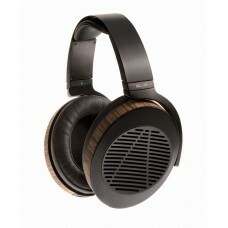 The LCD-2 is the legendary headphone that made Audeze an industry leader. Continuous evolution and..
Lumin L1 Music Server for Lumin Audio Streaming System The perfect UPnP server for your LUMINMinimal..
With LUMIN M1, our aim was clear – take all the award-winning sonic characterist.. 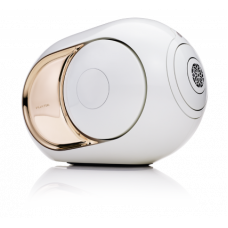 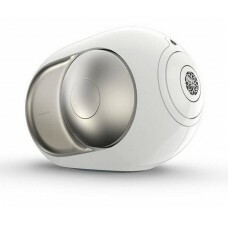 The LCD-X is an extremely efficient headphone that extracts the maximum power out of low-powered a..
Devialet Expert Systems Atohm GT1 speakers reworked by Devialet. 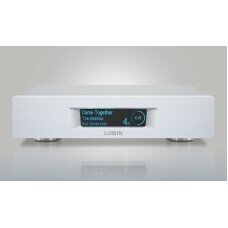 Include Speaker cables A..
Lumin D1 Audio Streaming System - The same musical delivery, for lessCompact caseSingle circuit boar.. 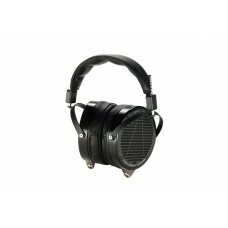 The closed-back LCD-XC was created based on Audeze core customers’ feedback. 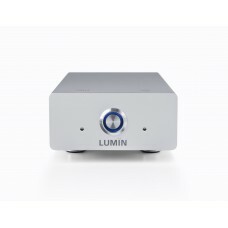 It delivers all the b..
Lumin T1 Audio Streaming System - Loosing nothing but 5 kg.Shares circuit design with LUMIN A1, incl..
Audeze flagship headphone has been called the best in the world. 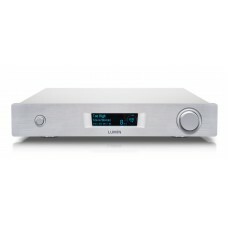 At the pinnacle of our LCD Collec..